The flowers on the cover of Gift of a Lifetime: Finding Fulfilling Things in the Unexpected relates to an Easter Story retold in a simple and unique dialect by Fanny, the stellar character in the award-winning book . Briefly, the twelve year old “Battoney” twins come to understand the deeper meaning behind the beautiful blossom. 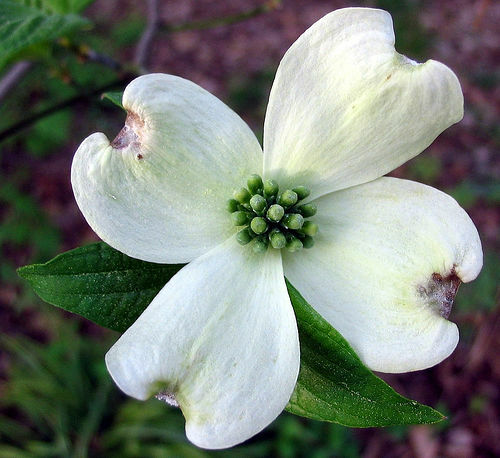 To read the backstory about this beautiful flower, the dogwood, check out this article. https://allthingsfulfilling.com/2011/04/04/a-gift-in-perpetuity-from-japan/. 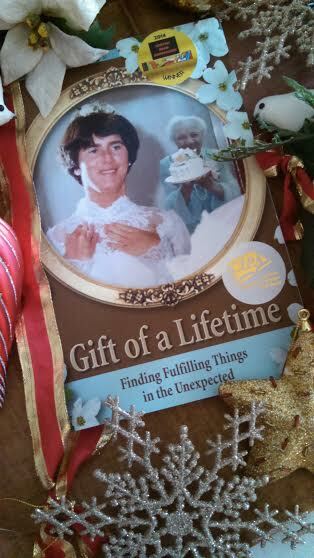 The personal story as related by the author is featured in a chapter in Gift of a Lifetime: Finding Fulfilling Things in the Unexpected. This blog is brought to you the award-winning author Sue Batton Leonard. For more information on her memoir, please visit these links.